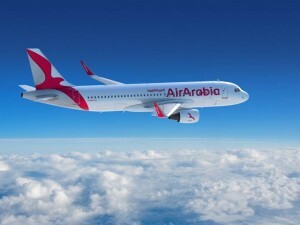 Air Arabia has recently launched its direct flight from Sharjah to Prague in Czech Republic. The launch flight departed from Sharjah International Airport (SHJ) and landed in Prague Václav Havel Airport. The 6 hour 50-minute flight operates five times a week, every Tuesday, Wednesday, Thursday, Saturday and Sunday. On Tuesdays and Sundays, the departing flight leaves Sharjah at 07:35 hours and arrives in Prague at 11:20 hours local time; the return flight departs Prague at 12:00 and arrives in Sharjah the following morning at 21:00 hours. On Wednesdays, Thursdays and Saturdays, the departing flight leaves Sharjah at 15:35 hours and arrives in Prague at 19:20 hours local time; the return flight departs Prague at 21:05 and arrives in Sharjah the following morning at 06:05 hours. 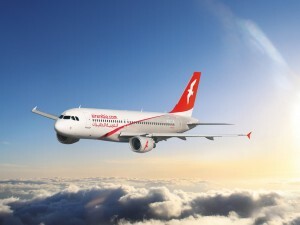 Air Arabia currently operates flights to more than 150 routes across the globe from four hubs located in the Middle East and North Africa. Emirates has launched a second daily flight between Dubai and Prague to meet the increasing demand for travel on the route. 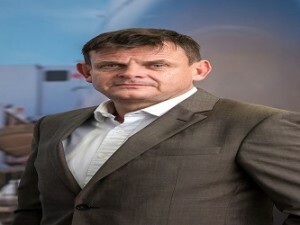 The airline has been serving the Czech market since 2010 and has carried some 1.7 million passengers on the route during this time. 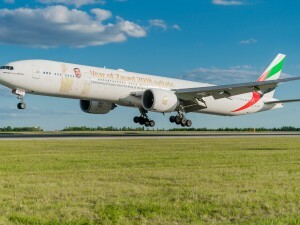 To meet the rising demand for both inbound and outbound travel, Emirates has added this new daily flight operated by a Boeing 777-300 ER with a capacity of 360 seats, boosting tourism into the Czech Republic by 262,800 seats a year. 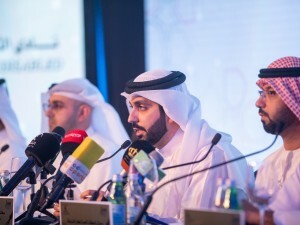 The new flight will accommodate three classes on board, with eight private suites in First Class, 42 lie-flat seats in Business Class and 310 spacious seats in Economy. Flight EK137 leaves Dubai at 15:30 and arrives in Prague at 19:55. The return flight EK138 leaves Prague at 21:35 and arrives in Dubai at 05:30 the following day, giving travellers the full day in Dubai to kick-start their holiday, short break or business trip, and take advantage of the wealth of activity and dining options the cosmopolitan city has to offer. 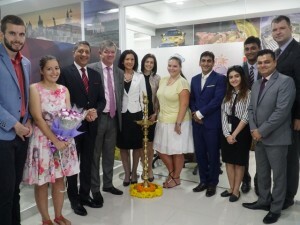 Czech tourism authority in collaboration with VFS Global commenced a roadshow in Kuwait and UAE to showcase various tourist attractions and products to trade, tourism and business partners in the Middle East. The roadshow campaign was titled ‘Czech Republic – Land of Stories’. 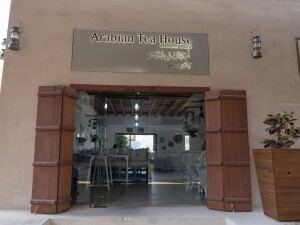 UAE is the number one tourism source market for the Czech Republic in the Middle East, followed by Saudi Arabia. H.E. Alexandr Sporýš, Ambassador of the Czech Republic to the United Arab Emirates, together with Monika Palatková, Managing Director of the Czech Tourist Authority interacted with the media at the event held in Dubai. “I’m pleased that Czech Tourism regularly promotes the Czech Republic as a tourism destination in the UAE and in other countries in the Middle East market. VFS Global is a reliable partner in the visa area and I am convinced that the partnership of Czech Tourism with this company will lead to a further increase of interest about the Czech Republic”, commented H.E. Alexandr Sporýš, Ambassador of the Czech Republic to the United Arab Emirates.